1202 Votes - 91% Liked it. Hit the space bar to snap the ball. 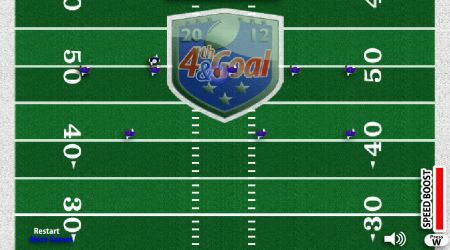 Use the arrow keys to run on the field. While running, you can press the space bar to do some spin moves. 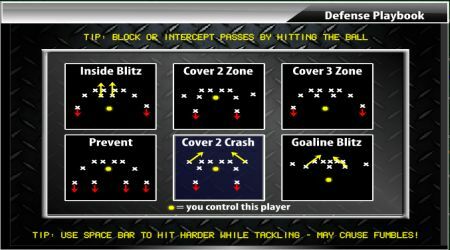 On defense, use the space bar for big hits. Press A, S, or D key to pass the ball. Hit the W key while running to boost up your speed.